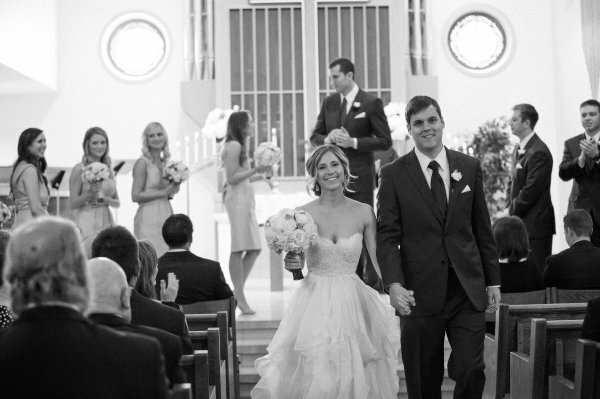 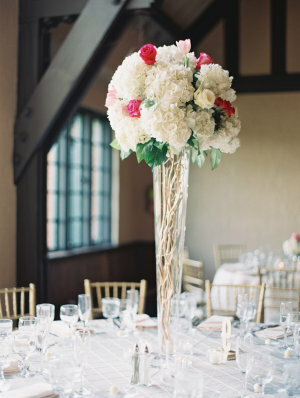 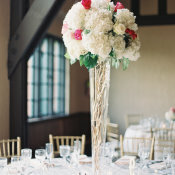 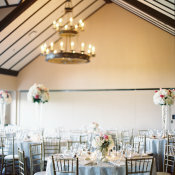 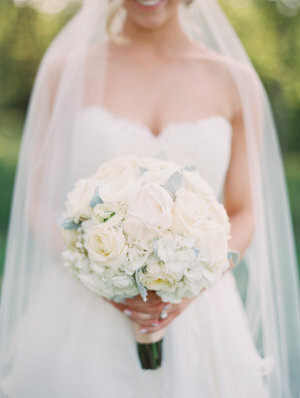 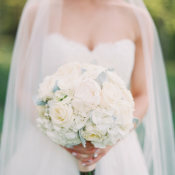 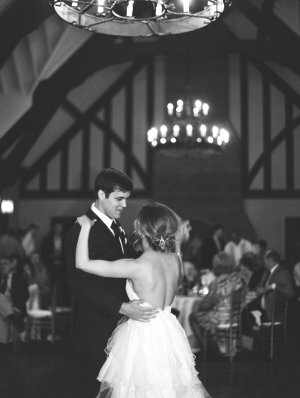 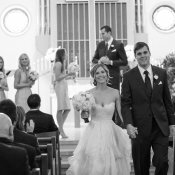 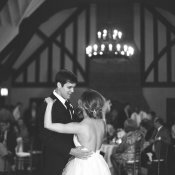 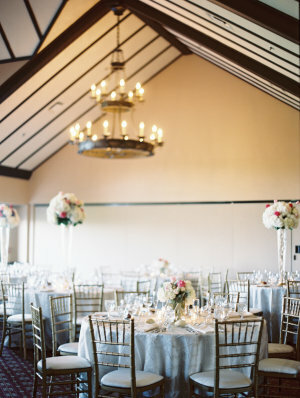 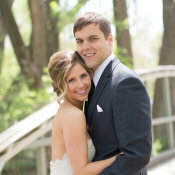 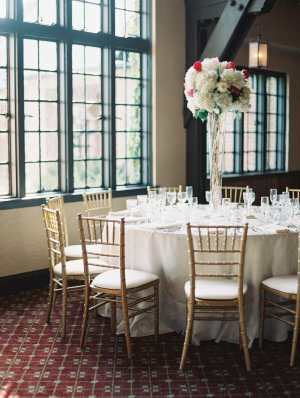 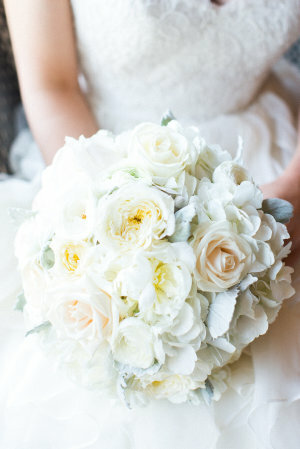 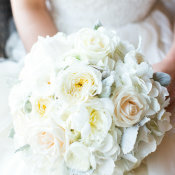 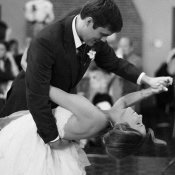 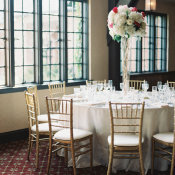 Katie and Brian’s Omaha Country Club wedding is oozing with romance and the prettiest details! 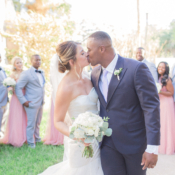 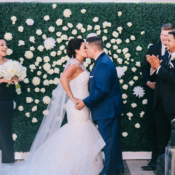 The couple’s dreamy day was designed by Lovestru.ck, and the end result was an intimate affair filled with lots of candles, flowers, ivory, champagne, and blush along with fun “pops” of color! 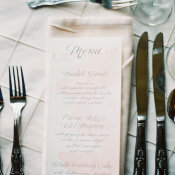 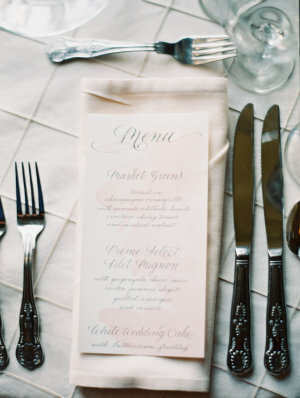 A neutral color palette was enhanced with coral and crimson in the florals by Flowers for Special Occasions and we adore the subtle pink ombre wash on the menus from Lovestru.ck. 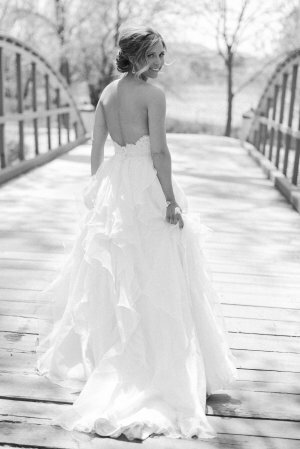 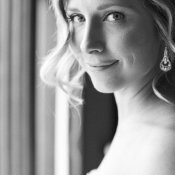 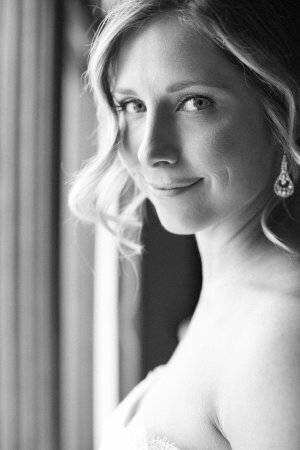 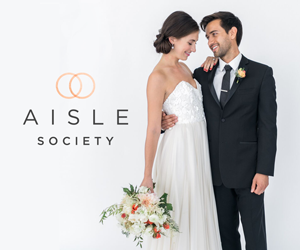 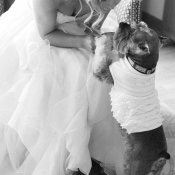 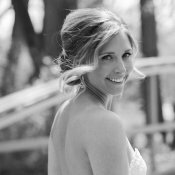 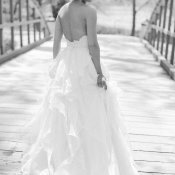 Katie is resplendent in her Hayley Paige gown; her soft updo by Kontempo Salon is perfectly romantic. 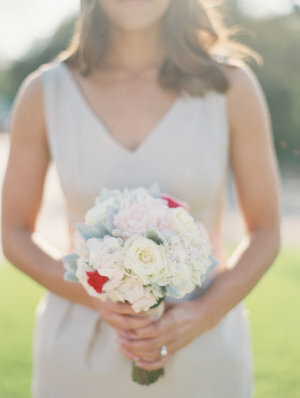 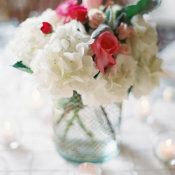 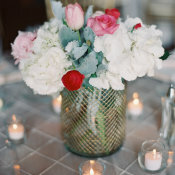 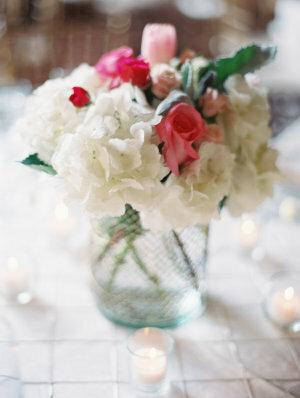 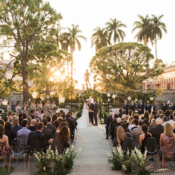 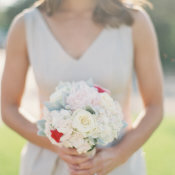 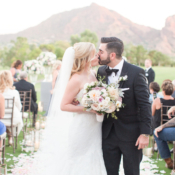 We are lost in the love Katie and Brian share through these beautiful images from Megan Pomeroy!